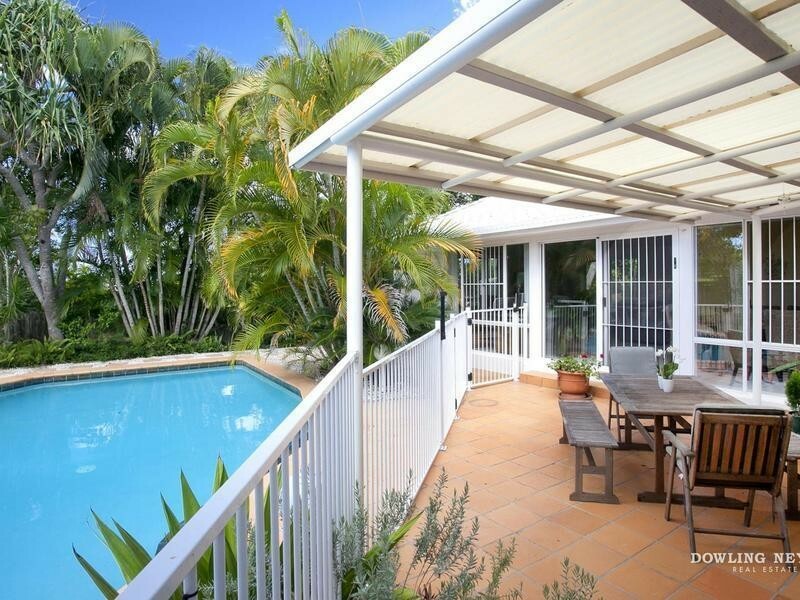 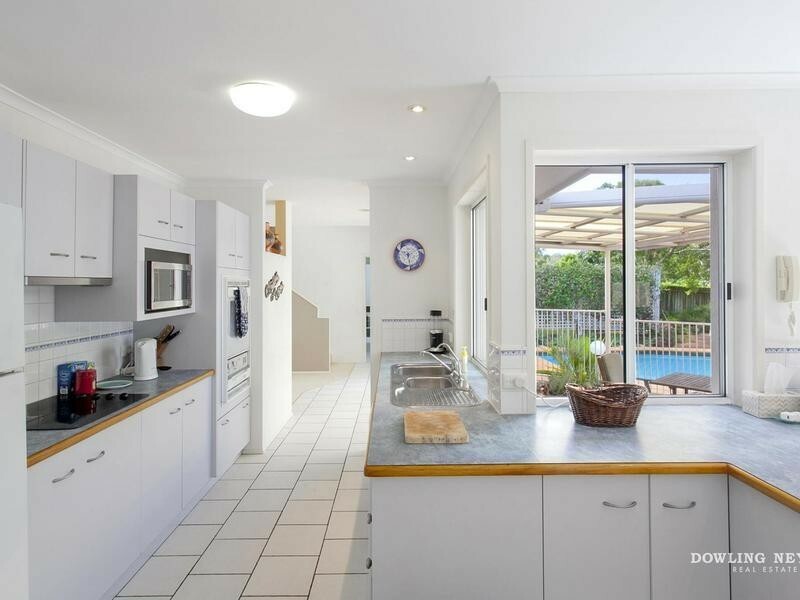 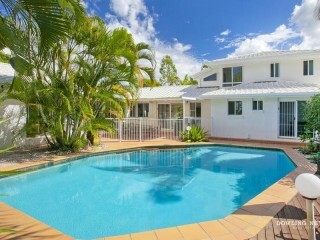 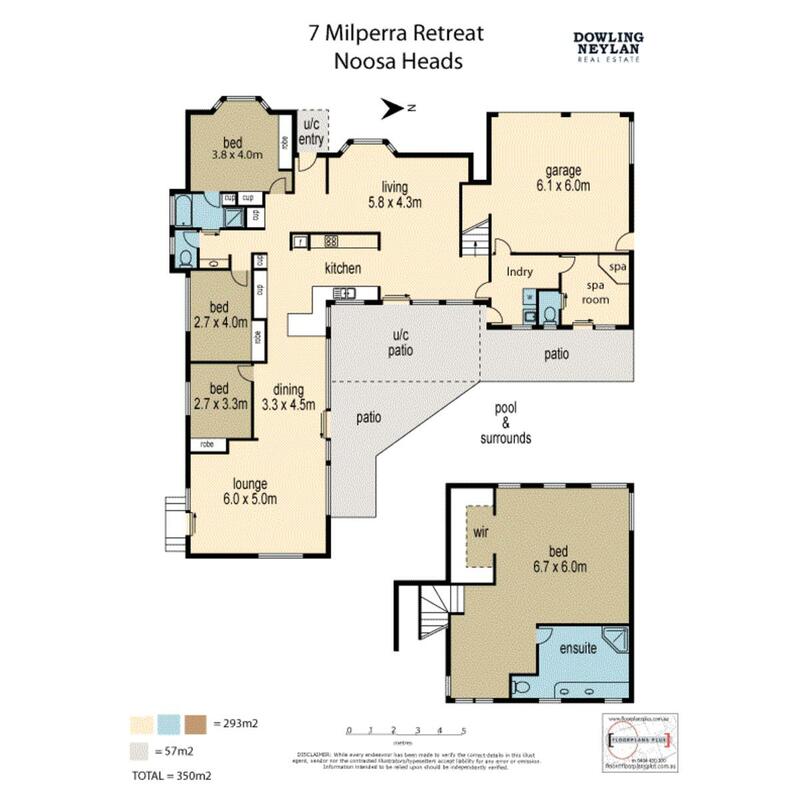 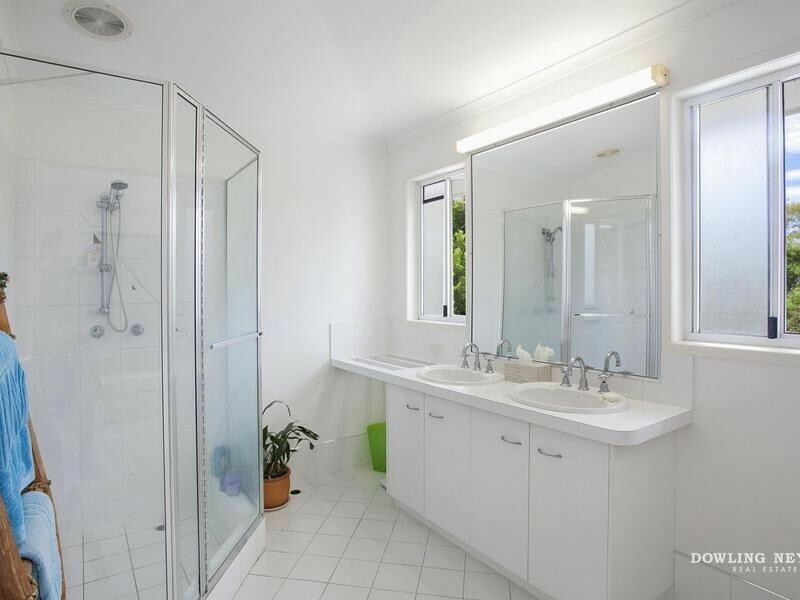 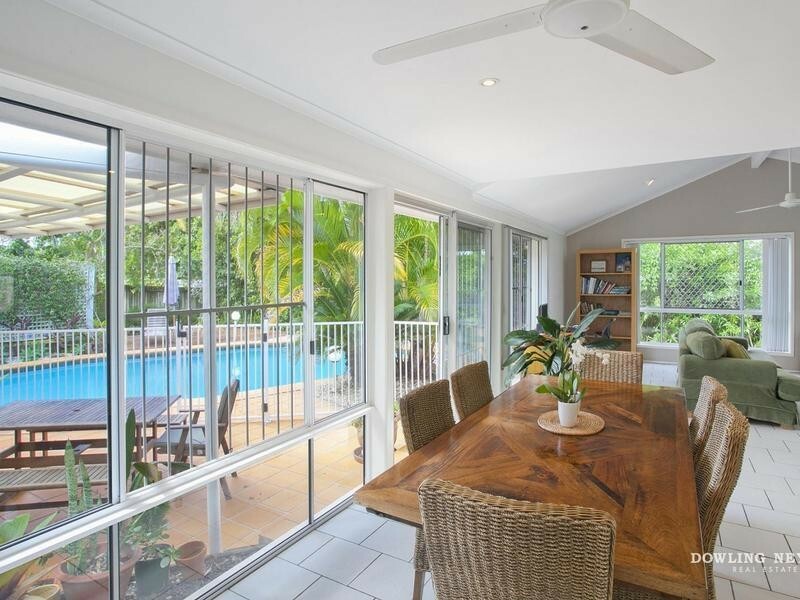 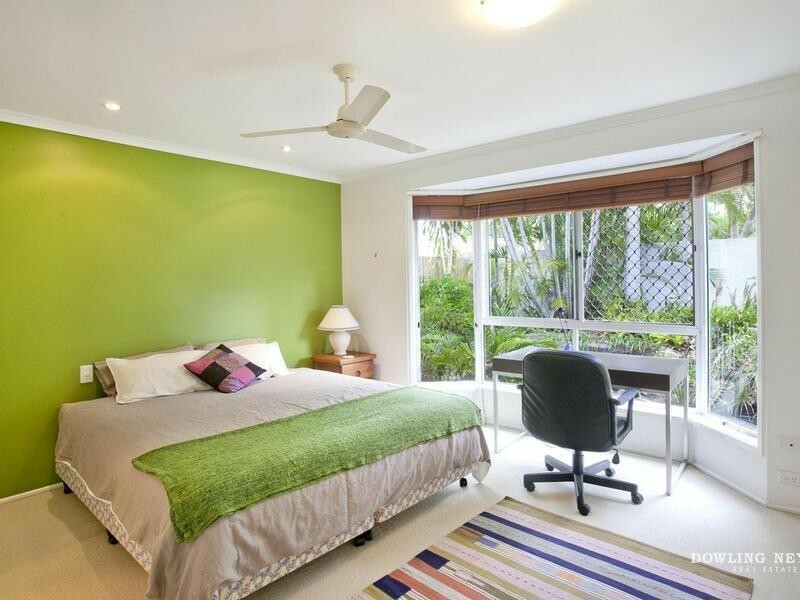 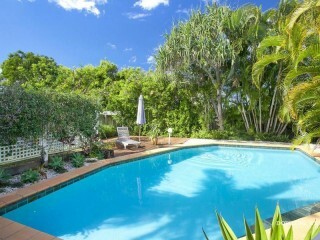 Located in the most elevated street in Cooloola, Milpera Retreat is a peaceful cul de sac that offers exceptional privacy and close proximity to almost all of Noosa's amenities including Noosa River, Hastings Street and beautiful Sunshine Beach. 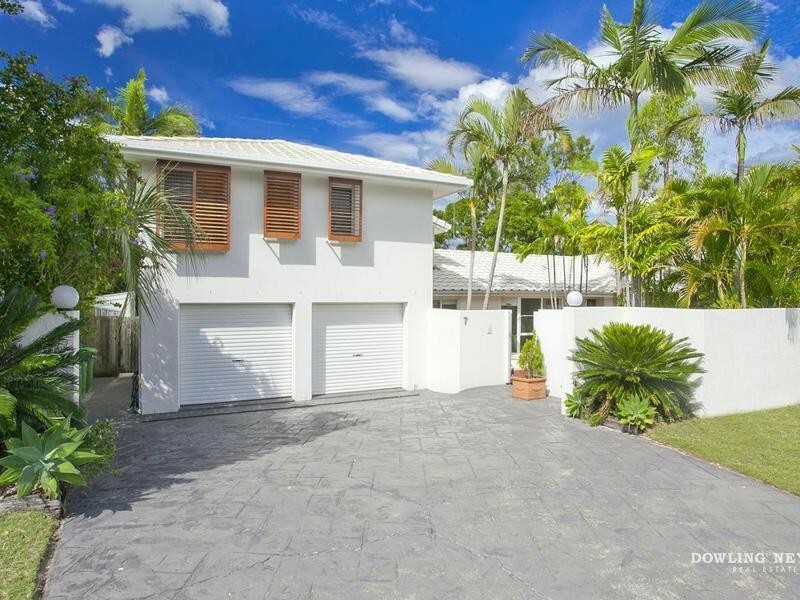 Walk down to the Noosa Junction for your morning coffee and daily paper every morning or take a Sunday stroll to the ever popular farmers markets, it's all so close. 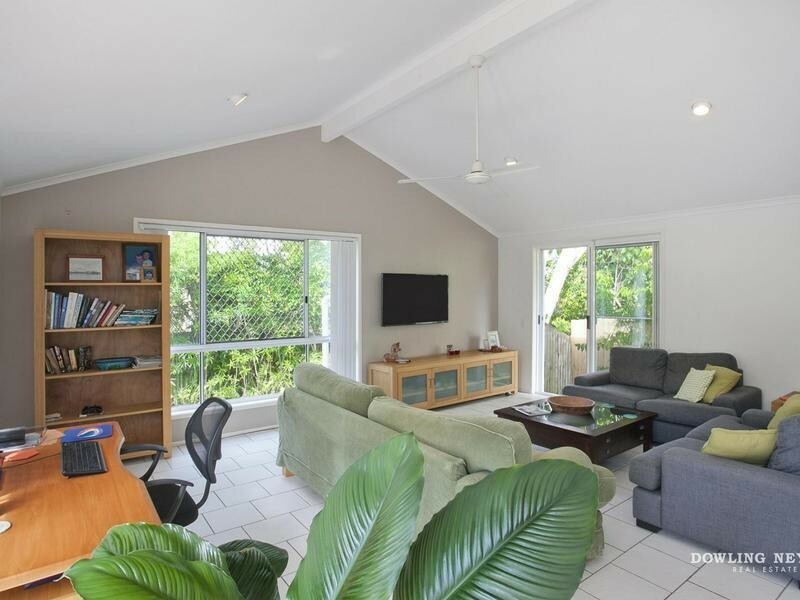 This spacious two level family home gives very little away from the street and a high rendered wall ensures peaceful privacy to the gardens and front entry. The house sits L shaped around a large private lagoon pool, and the established gardens form the perfect backdrop to the outdoor entertaining area and pool. 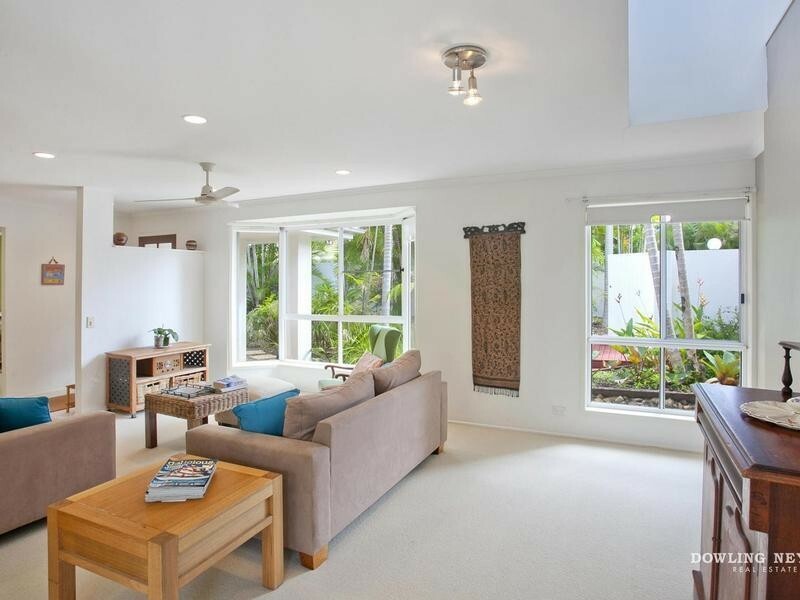 Everything about this home feels well proportioned. 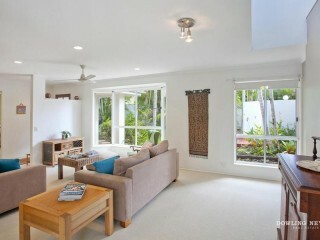 Upon entry, the formal and informal living areas flow easily and there is an abundance of natural light. 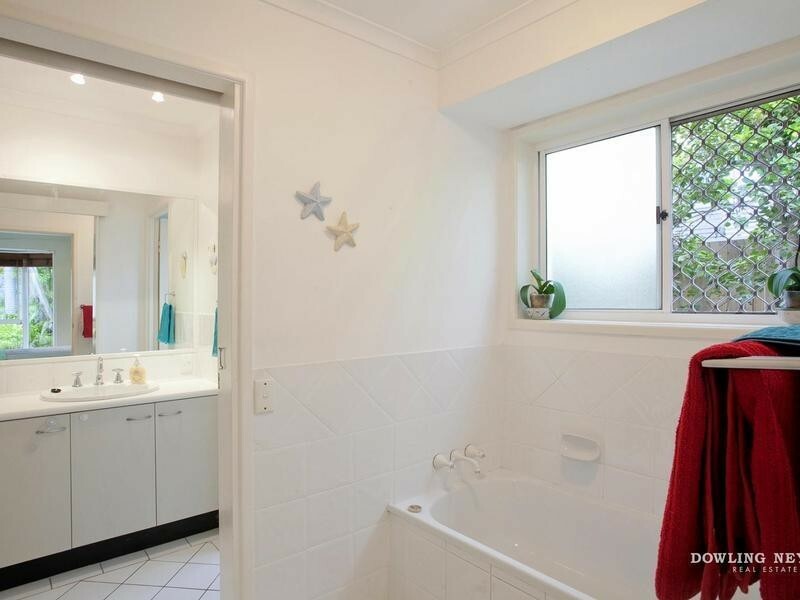 The effect is opening and welcoming. The informal living offers high pitched ceilings and sliding doors open to the covered entertaining and pool area. 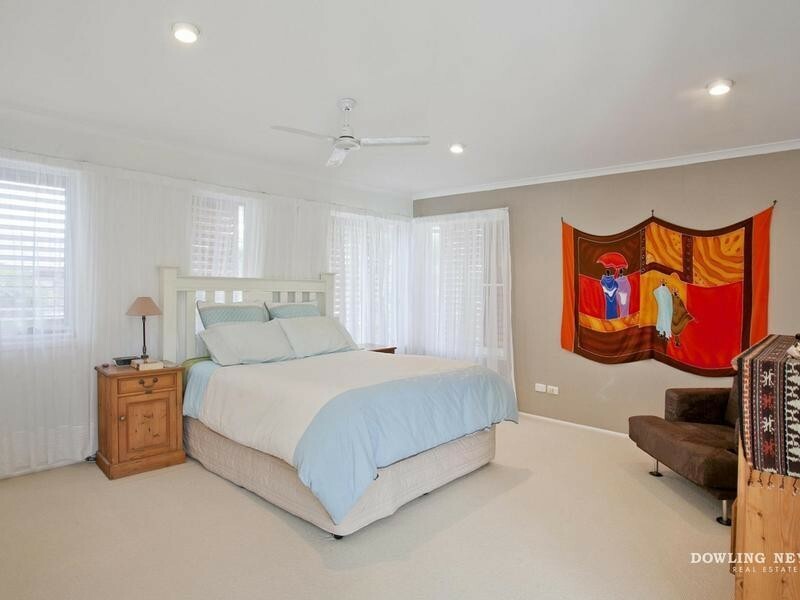 In addition to the living areas and kitchen, downstairs there are a total of 3 bedrooms plus a bathroom and the generous Master bedroom with parents retreat is located upstairs and at the other end of the home. The location here is premier and this home is in excellent but original condition. 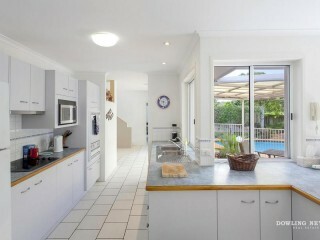 Buyers who are prepared to do the work to modernize this home will certainly add tremendous value and will be rewarded.